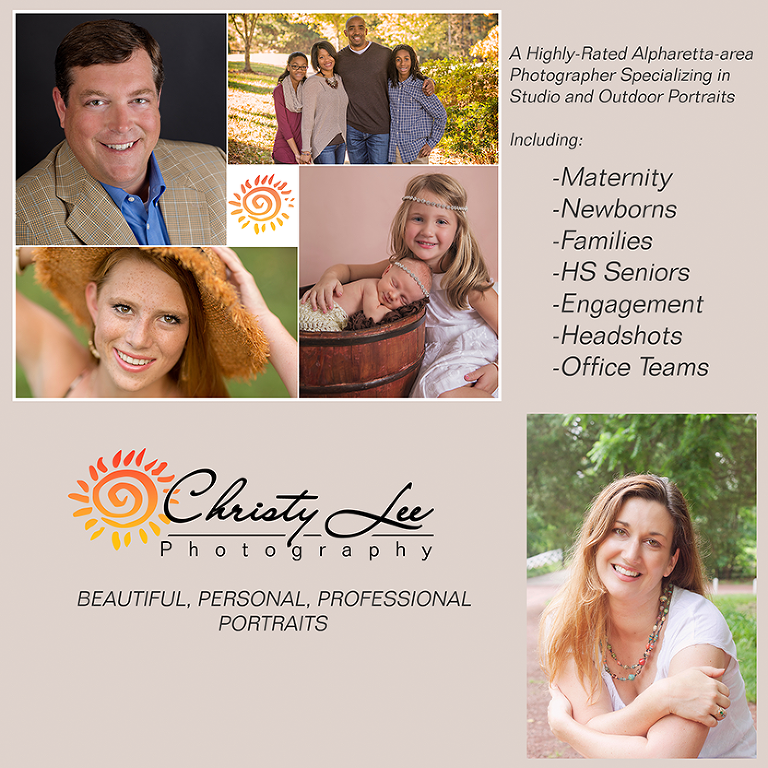 Thank you for your interest in Christy Lee Photography! Please give me a call if you need to discuss something immediately. You can use the contact form below to submit your questions and requests. I will respond to all emails and calls within 24 hours or less.